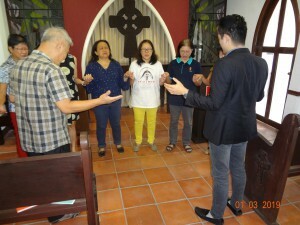 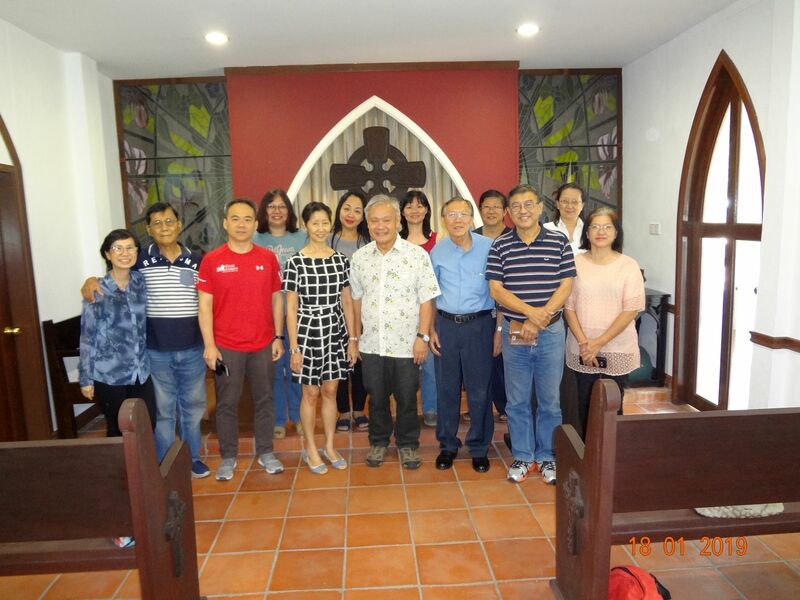 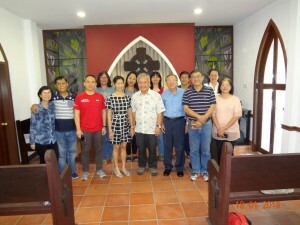 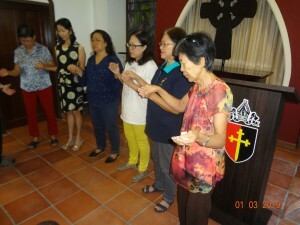 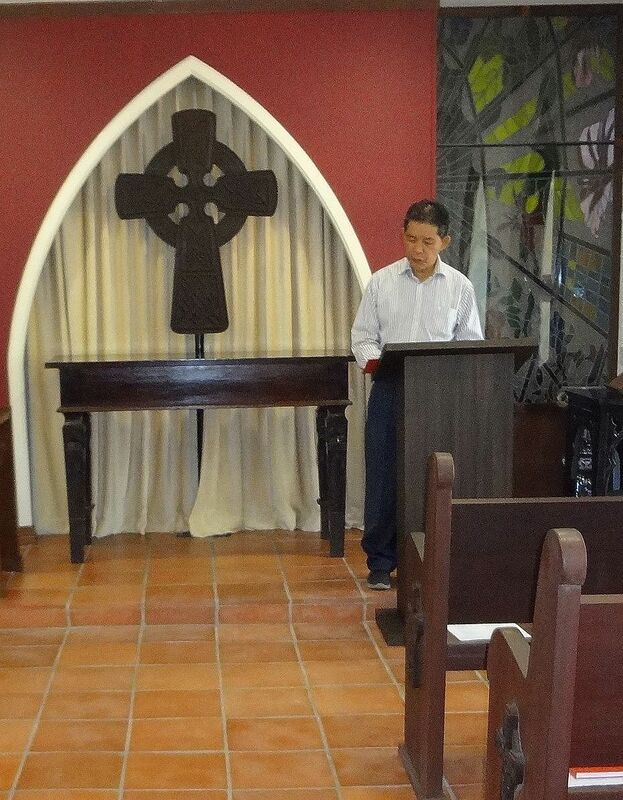 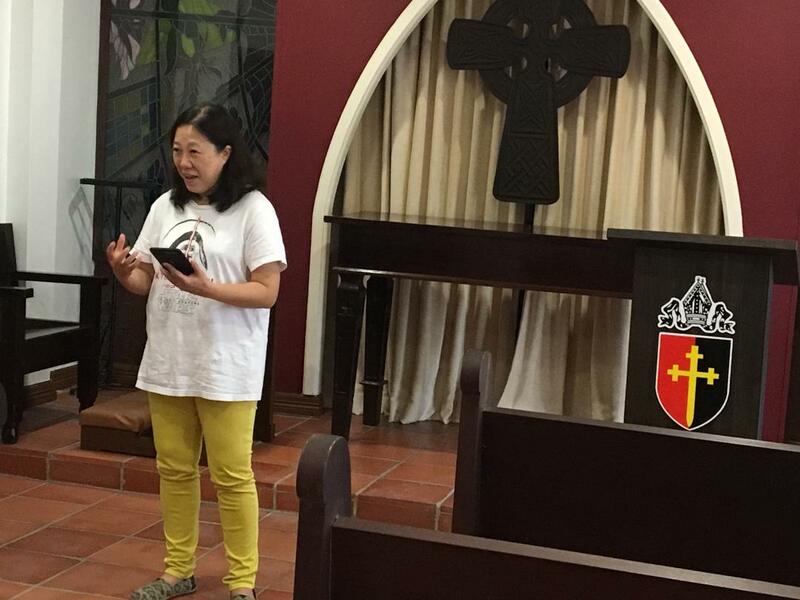 The Friday Prayer sessions at Bishop’s Chapel is revived in late 2017 after Bishop Danald appointed Rev’d Ivor Lim to lead in the Prayer Ministry. 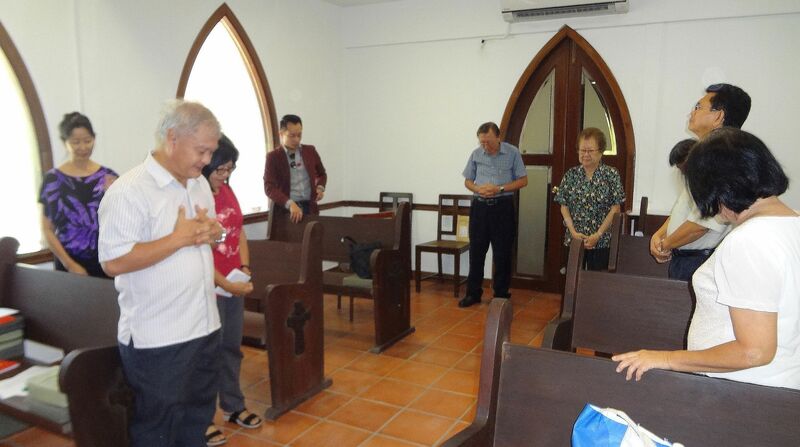 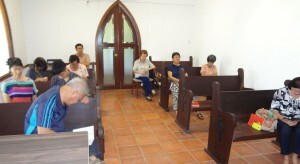 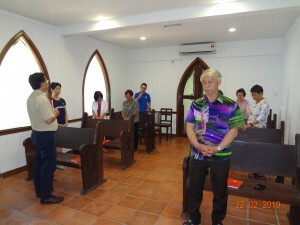 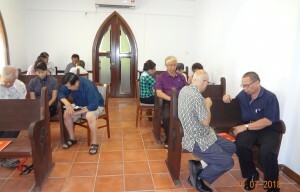 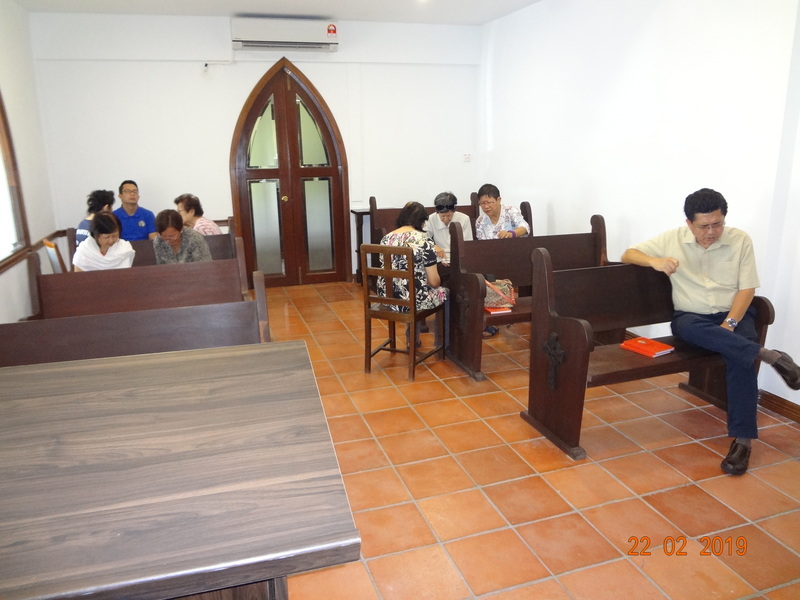 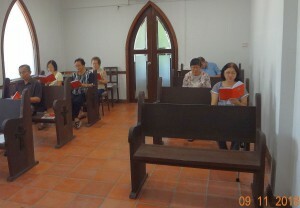 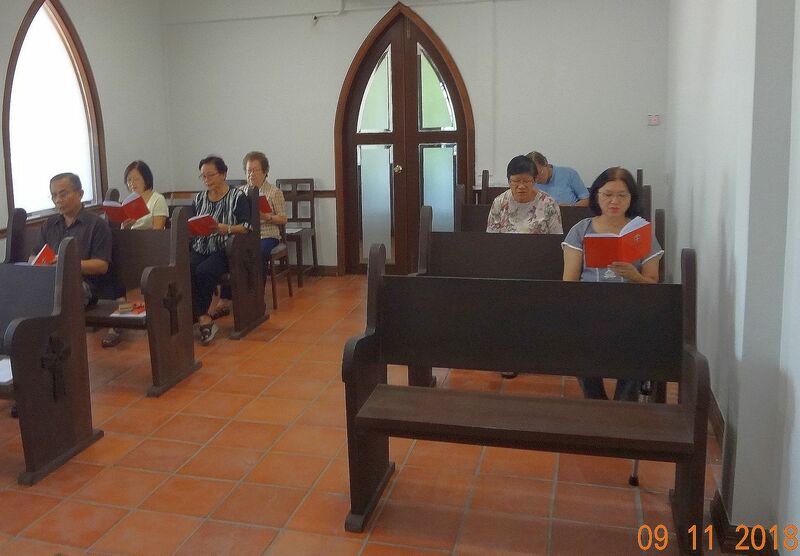 The prayer time is on every Friday 12 noon to 1.00pm. 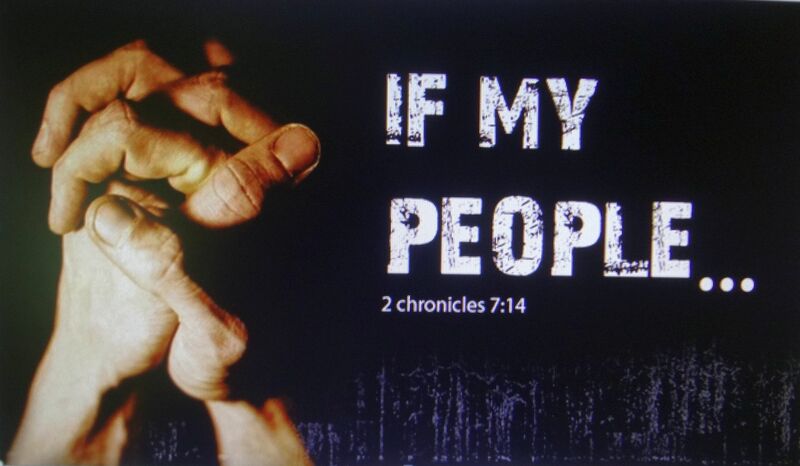 Note: Be aware of those who don’t pray long prayers, are not articulate, and do not have the prayer background. 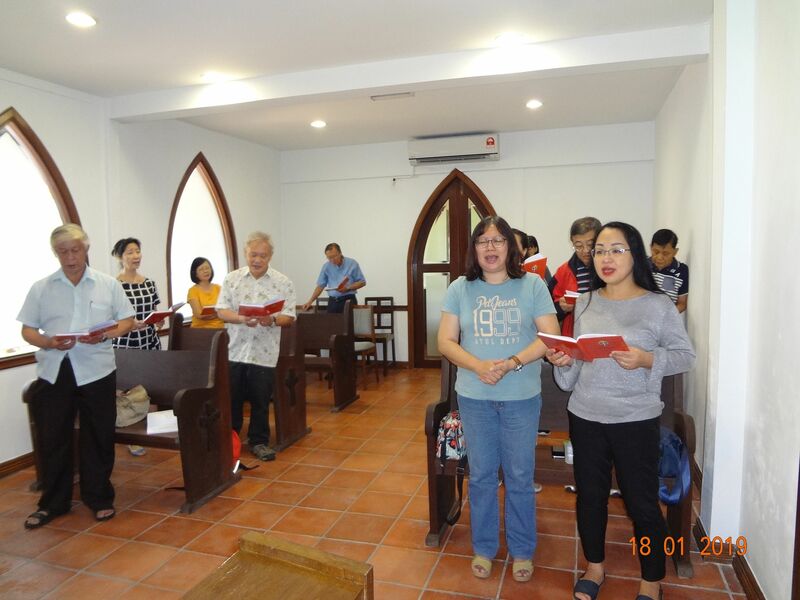 We pray for God’s manifold blessings on our Diocese, for the cathedral and every parish throughout Sarawak/Brunei D that 2018 will be a great and eventful year of new beginnings and new things bringing spiritual transformation by God’s grace to be a reality. 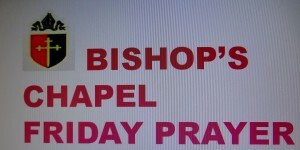 We invite all clergy and lay members to be prayer partners in our weekly Friday one-hour prayer in the Bishop’s Chapel to seek God and draw near to Him in prayer for this purpose. 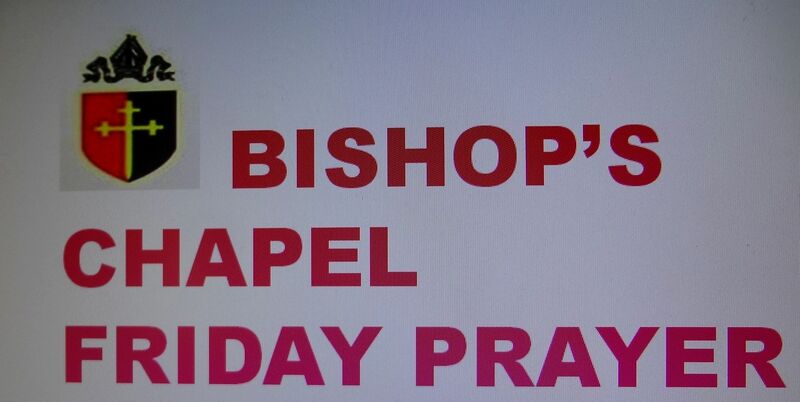 Bishop’s Chapel Prayer vision makes use of Matthew 5:14 -16 echoing Christ’s words to his disciples. As He is the light of the world so they too are lights to those around like a city perched high on a hilltop. We pray God will encouraged and inspire every clergy and laity whom He has called to serve with confidence shining in their parish and community. 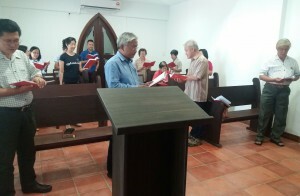 Together we become like a shining city for the Lord throughout this land. 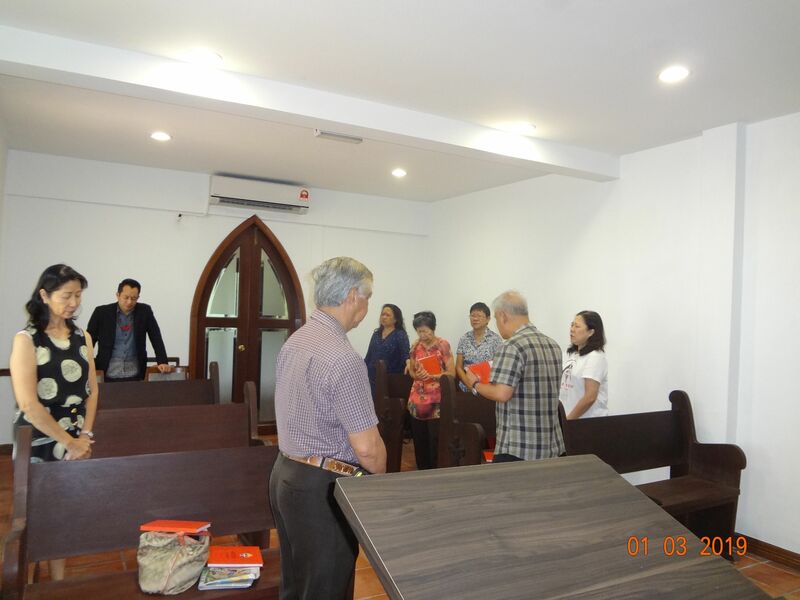 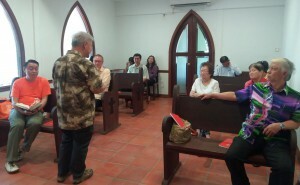 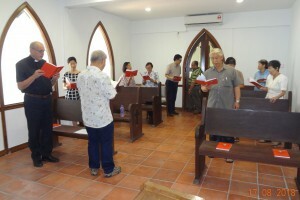 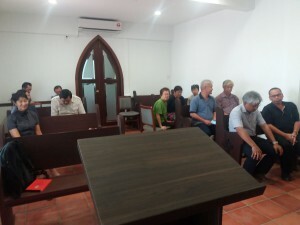 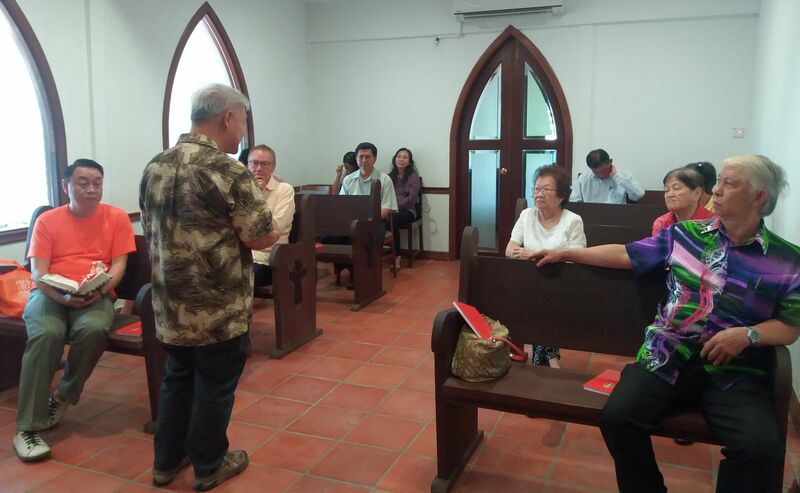 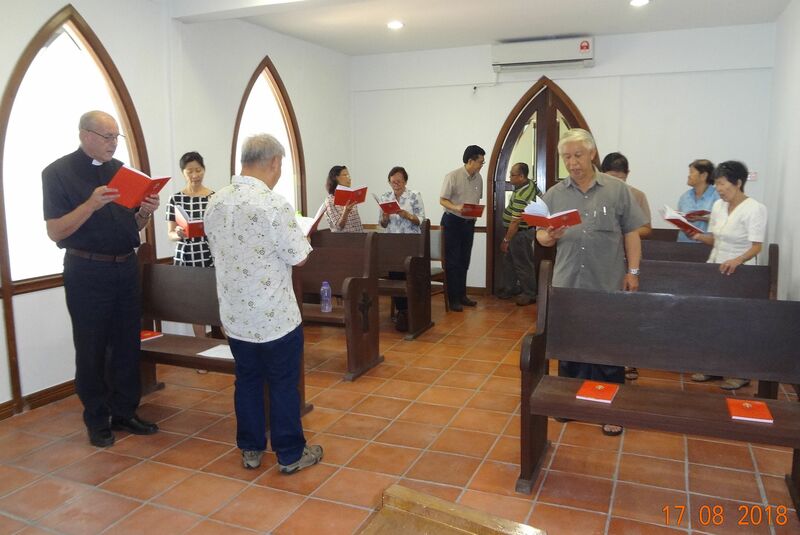 Prayer session for the churches and nation on 18.1.2019 with visitors from West Malaysia. Prayer session on 22.2.2019 with Rev’d Stephen Gendang on Earth breaking ceremony for the new Huse of Epiphany, Diocesan Prayer Conference 13-15 June and Mini Clergy School Empowerment. Prayer session on 1.3.2019 with Sis. Chrisanne from 24-7 Prayer Malaysia sharing on Habakkuk 3- Revival of the churches.